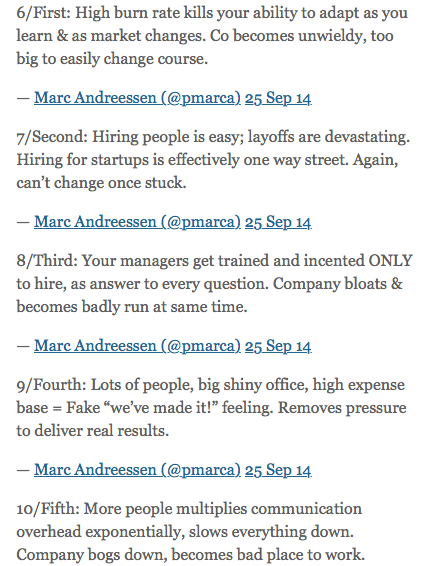 High burn rates are the reason why startups go under. Everyone’s advocating cost-cutting, but no one can identify the deeper malaise in tech’s Spend Culture. — Jason Goldberg, Former CEO of Fab, in a memo to his staff. Outbursts, by their very nature, tend to be surprising. But what transpired inside the conference room of one of New York’s most urbane startups was surprising not only because of the staggering sum of money that forced the CEO to call the meeting. What was truly surprising was that the way in which the company registered the scale of its spend was all too human — its reaction seemed not all that different from the archetype of some fiscally irresponsible millennial unable to anticipate that his credit card would max out so quickly. Surely, start-up companies — particularly Saas companies with their easy access to all manner of software, resources, not to mention the gaggle of VCs critically eyeing their numbers — would, at the very least, know how much money they are spending. They wouldn’t, one would think, end up spending more than the total GDP of the Marshall Islands and only learn about it later. And yet, on that Friday morning of October 2013, as Jason Goldberg, the former CEO of Fab, faced a motley of his aides and executives, it did not look like the company had knowingly spent $200 Million, or that such a massive outlay of VC money had been diligently accounted for in their accrual report. 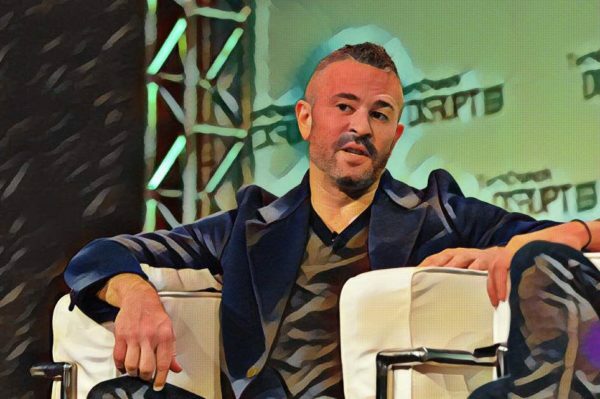 Jason Goldberg is the former CEO of Fab, which was sold to an Irish manufacturing company for $15 Million. Predictably, what followed this rude awakening was a severe retrenchment plan; two-thirds of the staff was to be laid off, and other major cuts were also in order. Indeed, it’s plausible that the company found itself in a precarious cash flow situation, and felt compelled to undertake such measures. Less than two years after that fateful meeting in Fab’s conference room, the company was sold to an Irish manufacturing company reportedly for $15 Million. Despite cautionary tales like Fab, when it comes to burn rates, tech’s track record is disturbing. That high growth startups burn through piles of green before turning profitable is by no means a revelation and is, as such, accepted as a quirk of #StartupLife. What should, however, give both entrepreneurs and investors a pause is that high burn rates are also the reason startups go under. In its Startup Failures Post-Mortems, CB Insights, a venture capital database, runs a real-time tally of startups that have floundered since 2014. According to CB Insights, the second most common reason behind startup failures, after the lack of the much vaunted product-market fit, is overspending and/or lack of control over spending. According to CB Insights, 29% of all startup failures can be attributed to startups running of cash. And yet this wasn’t the only time the subject of burn rates became a talking point; only three years ago, ballooning burn rates across the tech landscape galvanized some of the most influential VCs to come out and voice their anxieties about tech’s burning problem. 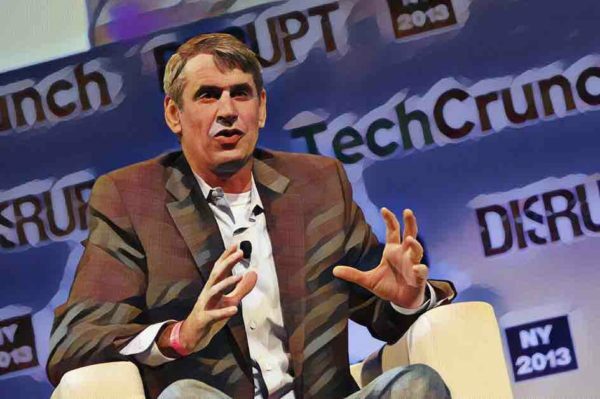 Bill Gurley is a partner in VC firm Benchmark. He is an Investor in Uber, Zillow, OpenTable. It was Bill Gurley who opened the can of worms. Talking to the Wall Street Journal, he had explained that the easy availability of venture capital in the Valley had led to unprecedented burn rates across companies. 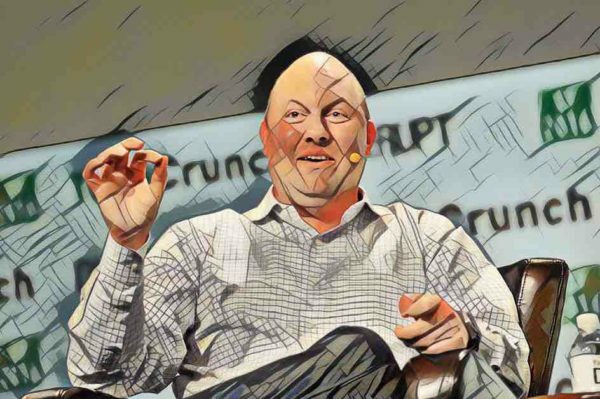 Joining the chorus was Fred Wilson of Union Square Ventures, who opined that burn rates were sky high all over the US startup sector and that multiple companies in his own portfolio were burning millions of dollars every month. The Valley (synonymous, really, with US tech in general) is an echo chamber, and, soon enough, every VC with a public profile weighed in on the issue. Andreesen’s torrent of tweets encapsulated not just investors’ growing anxieties about the abysmal state of tech’s Spend Culture, it also gave the impression — just like Gurley’s and Wilson’s strong-worded statements did — that VCs themselves were clueless about how the problem was going to be solved. Is Your Spend Culture Like Google's, Amazon's or Tesla's? Here, it’s important to keep in mind that these are some of the most perceptive and shrewd investors in tech, and yet the solutions they offered were little more than paternalistic cliches about the virtues of thriftiness. That there was an elephant in the room was manifestly clear; that there was now a growing impatience to address it was also clear. Exactly how the elephant was to be addressed, however, was anybody’s guess. It should, however, come as no surprise that startups have a tendency to spend without being mindful of how their decisions would impact them in the long run. A startup is unlike any other company — it is not supposed to have positive cash flow; more important than net income is net burn or the total amount of money it is losing every month. Startups, in most cases, have negative cash flow, and a gross burn rate that often hovers dangerously close to insolvency. They are, by and large, unprofitable companies till the time they can capture massive market share and a customer base. Solving The Problem: What Are The First Steps? Investors’ expectations, however, undergo a dramatic change once the burgeoning startup hits a certain growth rate. Once it’s clear to investors that their startup is growing revenue at a promising pace, the startup stands the chance to raise more money. This raise, however, comes with a certain set of expectations — this investment round, the founders are told, will be different. There’s a reason they won’t trust the startup’s books; in all probability, the startup founders will be asked to hire an interim CFO to clean up their books, and maintain tight controls over spending. This particular transition — from a scrappy startup living on the brink, to a responsible company with a lot to lose — is no mean feat. It places enormous stress and pressures on the startup’s leadership — particularly its Finance team — to bring in processes and technologies aimed at bringing a sense of fiscal responsibility and spend visibility. When the interim CFO is finally hired, she will be tasked with bringing in rules and processes to a place that is accustomed to operating without such constraints. Every finance and accounting process, wether it’s the month-end close, vendor management or invoice reconciliation, would have to be audited and streamlined to support reliable and accurate financial reporting — numbers, facts and figures, which the investors can actually put their trust in.